Remember how Elephant Ears were considered invasive, guess what this one is not! From the Royal Hawaiian series of Colocasias comes Tropical Storm, a tightly clump forming, cold hardy perennial with a great tropical effect in the garden or in containers. 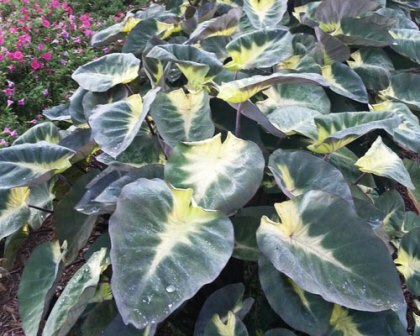 The large up to 3'+, almost heart-shaped, often slightly crinkled, tropical foliage of the Tropical Storm Elephant Ear is a dark green to nearly black with a large bold splash of starkly contrasting creamy yellow in the center of the leaves. Elephant Ears prefer moist soils but otherwise can be used as container plants, garden perennials, and in bog or water garden settings where it can be submerged up to 2" deep. The Royal Hawaiian series of Elephant Ears that were release as part of Dr. John Cho's Colocasia breeding program in Hawaii were selected not only for their boldly colored foliage and stems but also for their non-running, clump-forming habits. 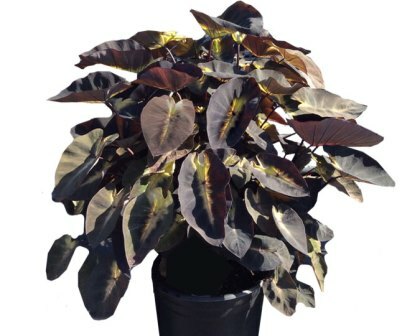 These Elephant Ears do not develop the runners like many selections that are currently offered for sale and so produce tight clumps that stay where you put them. The thick rhizomes will grow and get larger producing more and more and larger stems as it matures but will not spread uncontrollably and should never become an invasive pest. Please plant and dispose of plant waste responsibly to help preserve our natural waterways and their ecosystems. Suitable as far north as Illinois for a summer growing annual or store the corms in moist soil indoors over winter to replant when past the danger of frost as frost triggers dormancy. Images courtesy of Agristarts, Inc. all rights reserved. Soil & Moisture: Moist to wet, moderately fertile to rich soils preferably rich in organic matter..
Fertilizing: In spring once growth commences until about midsummer. 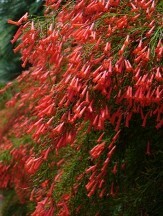 When to Plant: Spring (once all danger of freeze and frost have passed) until about midsummer. Year round under tropical conditions. 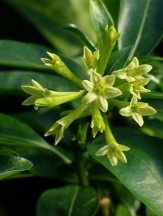 Dormant Shipping: May be semi-dormant in winter but usually has some leaves if small. 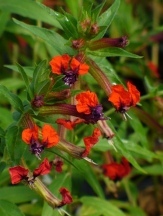 Please be advised that humans and/or animals may have allergic reactions if part(s) of this plant are consumed or by coming into contact with sap from bruised or broken plant parts: Grown for ornamental purposes and should not be eaten, Sap - Eye Irritation and/or Dermatitis. Properly prepared Taro, the corm, is a food staple in many cultures.